This play is set at a tipping point, in a world of shifting morals. It explores the tension between our personal responsibility to the future, and our collective desperation to transform ourselves into something worthy of preservation. 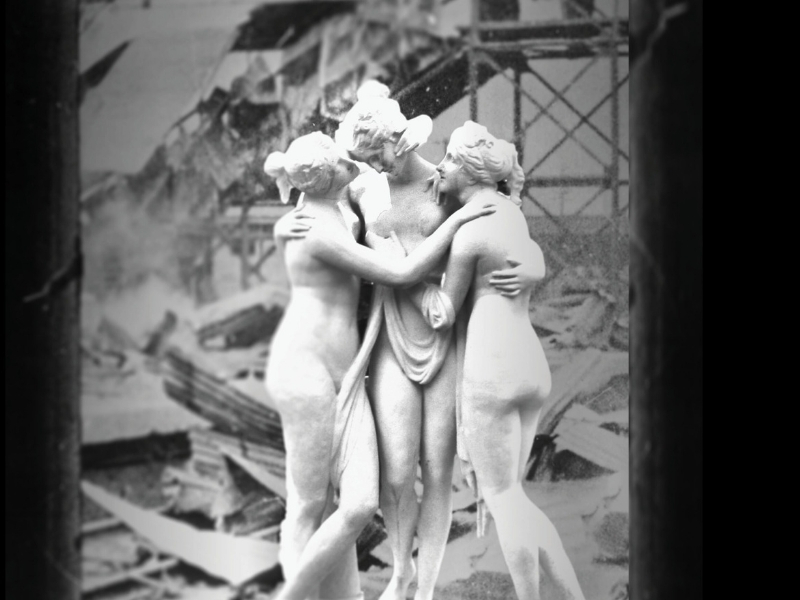 The Three Graces asks: can we live a valuable life under the weight of the legacies we’ve inherited? Who has the right to make their mark on this earth? And how much time do we have left before this all evaporates?